The Courtyard is the main wedding room at St Tewdrics House. It can seat up to 150 people for formal dining and has a fully licensed bar. This large room has been decorated to show off the house’s period features which creates a contemporary, luxurious feel. The Courtyard boasts a half glass ceiling and exposed original stone throughout, whilst the large glass panelled doors overlook the grounds of The House. The space, which benefits from high ceilings, has ample room for a dance floor and band without having to clear the room to reset after the wedding breakfast. 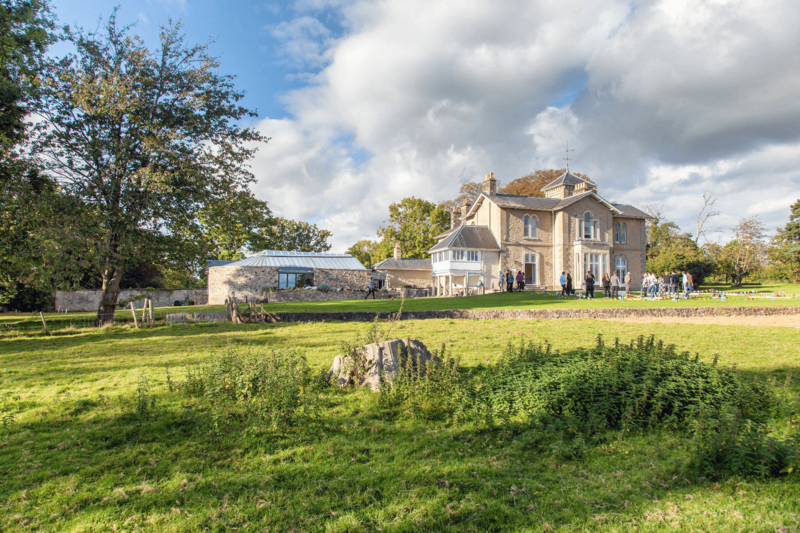 St Tewdrics House also has three smaller reception rooms and a music room which are available to hire for smaller, more intimate weddings. 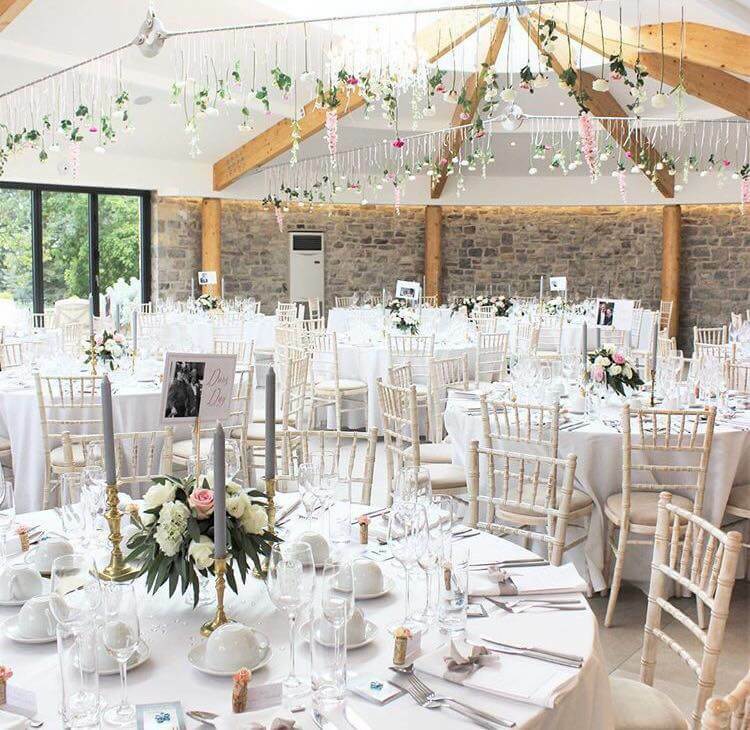 Whether you decide to hold your wedding in one of these rooms or in The Courtyard you and your guests will have the exclusive use of the house for as long as you would like before and after your wedding. 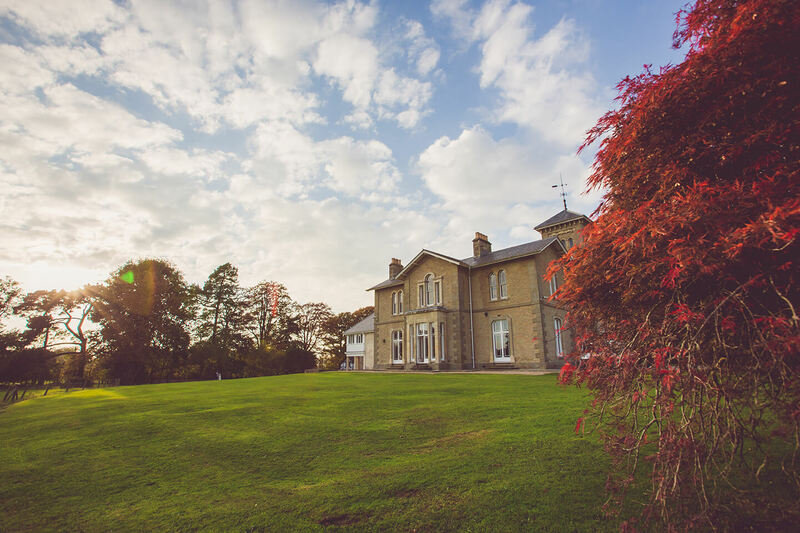 Additional facilities in the house comprise of six en-suite bedrooms, a kitchen with a range cooker, log burner and large dining table and a snug full of DVDs, board games and wide screen HD TV making it an ideal base for your friends and family for the duration of the wedding. Each room has been decorated to a high standard creating a luxury Provençal style throughout.